This Just In: Samsung Galaxy Note 10.1 Glass Repair Service! Welcome to the official announcement of the Samsung Galaxy Note 10.1 Glass Repair Service! We have been flooded with folks needing this service over the last month and it has finally arrived! This device is not to be confused with the Samsung Galaxy Note smartphone (we have been repairing those for years). 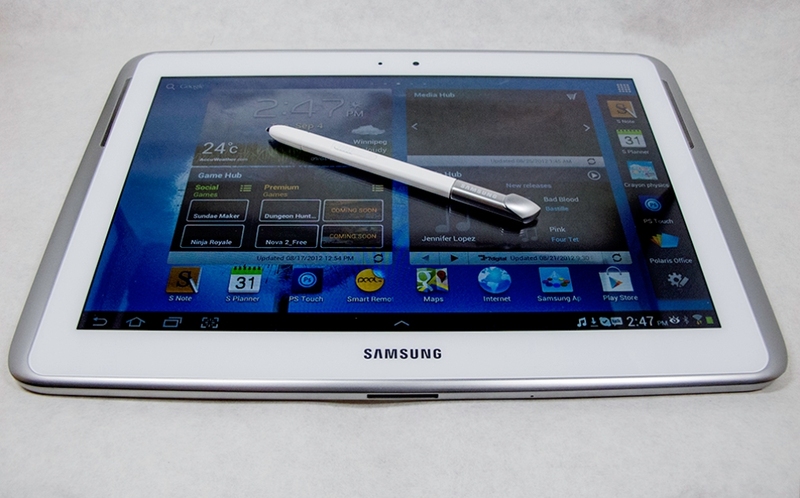 This is a larger, more powerful tablet that Samsung released last year. Now this is a nice tablet! Or click here to get started!